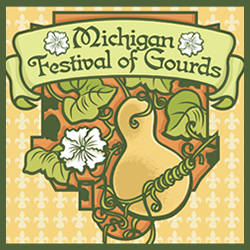 The 3rd Annual Michigan Festival of Gourds will be held on September 14 thru the 16th 2012 at the Eastern Michigan Fairgrounds in Imlay City. 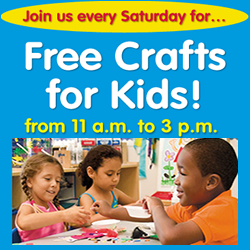 Learn about the exciting world of gourds with educational classes, free demo’s, supplies and art for sale, kid’s make and take, entertainment and so much more. Fun for the whole family! The Festival will increase awareness of and raise funds for treatment at the Pediatric Cystic Fibrosis Center at Children’s Hospital of Michigan. 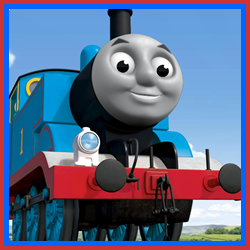 This fun-filled event offers little engineers and their families the opportunity to take a ride with a 15-ton replica of Thomas the Tank Engine, star of the popular Thomas & Friends series. 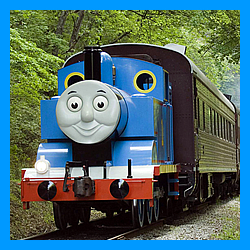 Children will take a ride along with their favorite engine friend on his latest adventure and participate in Thomas-themed activities. 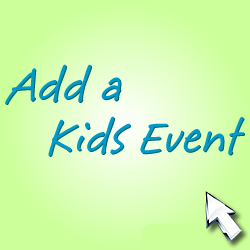 Tags: Childrens Fun in Flint Michigan, Day Out With Thomas Flint Event, Day Out With Thomas Michigan, Family Activities in Flint, Flint Childrens Activity Calendar, Flint Event Calendar, Flint Kids and Family Event, Flint Kids Event, Flint MI Kids Activities, Flint Michigan Childrens Entertainment, Flint Railroad Kids Event, Kids Event MI, Kids Events in Flint, Michigan Kids Event Calendar, Things to do in Flint Michigan, Thomas in Flint, Thomas the Tank Engine Events, Thomas the Tank Engine in Flint Michigan, Thomas the Tank Engine in Michigan Tickets, Thomas Tickets Michigan, Where is Thomas the Tank Engine? Don’t be late, don’t be late for this very important date! Attend a tea party with Alice and her mad hatter friends. Come dressed up as your favorite character or wear a silly hat or your clothes backwards if you like! 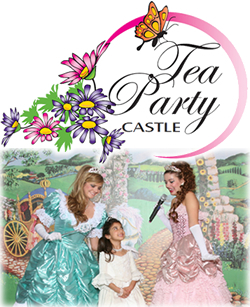 This is a musical show with tea & pastries to be held at the Tea Party Castle. Cost per person is $24 plus 6% sales tax and 18$ gratuity.